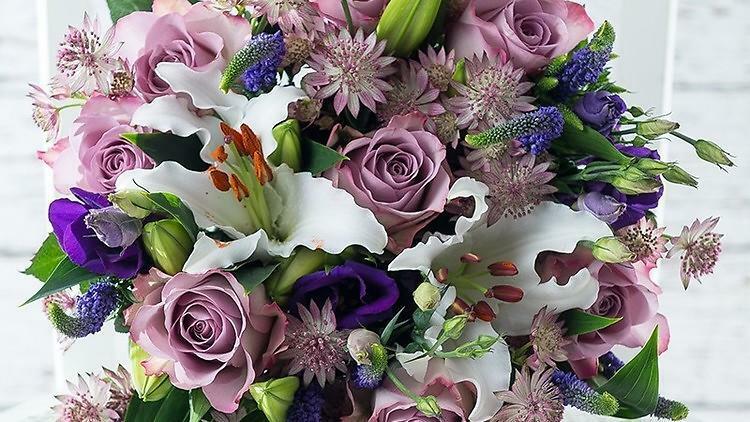 If you’ve completely forgotten that it’s Mother's Day, Valentine's Day, someone’s birthday – or you just really need to apologise – a beautiful bouquet ought to help. Lucky for you lovely gifters, we’ve rounded up some of the best online flower delivery services so you can order fresh blooms with a simple swipe of your smartphone. 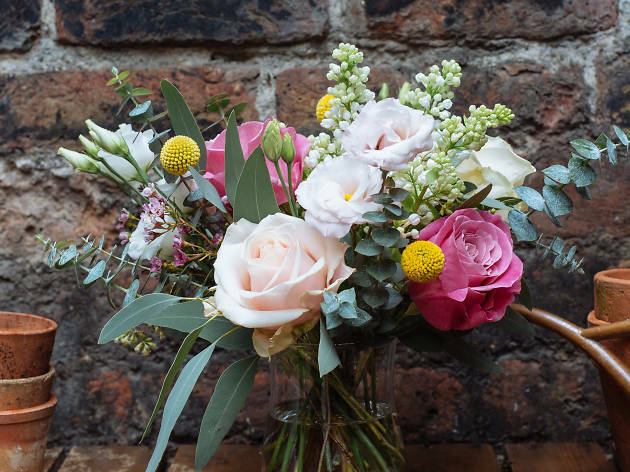 On this list you’ll find all types of flora, from budget to bespoke. Not only that, there are lots of last-minute delivery options, too, for anyone who’s left it a bit late (which is almost everyone, if we’re being honest). Get picking, petal. 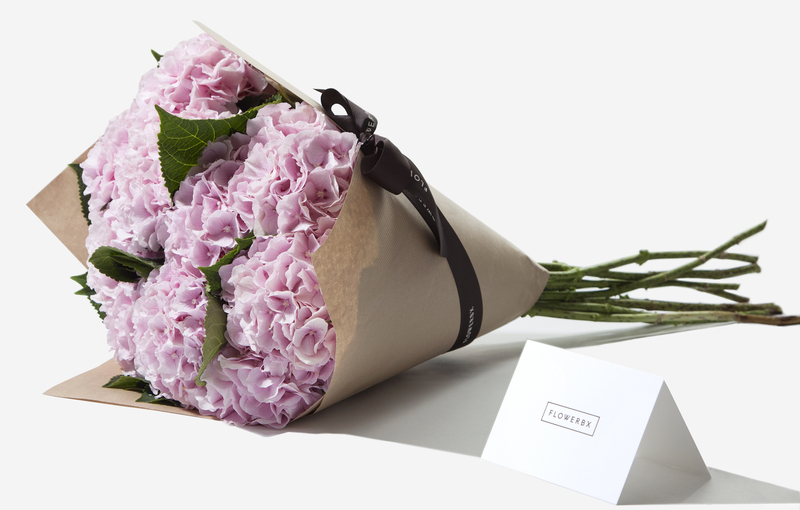 This online flower delivery service is basically the Deliveroo of the floral world. 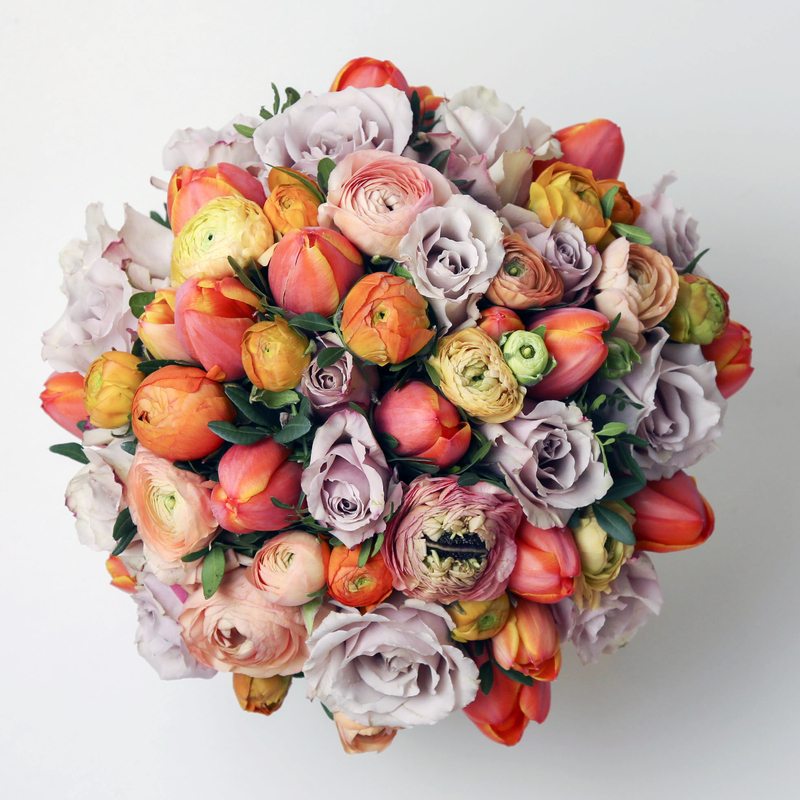 Rounding up brilliant bouquets based on your delivery address, you get to browse a whole load of blooms from local, independent florists scattered across the capital – and all from the comfort of your armchair. Plus, you can order same day delivery, so that last-minute gift gets sorted with a click. Yep – now you've got no excuse to settle for wilting corner shop arrangements. 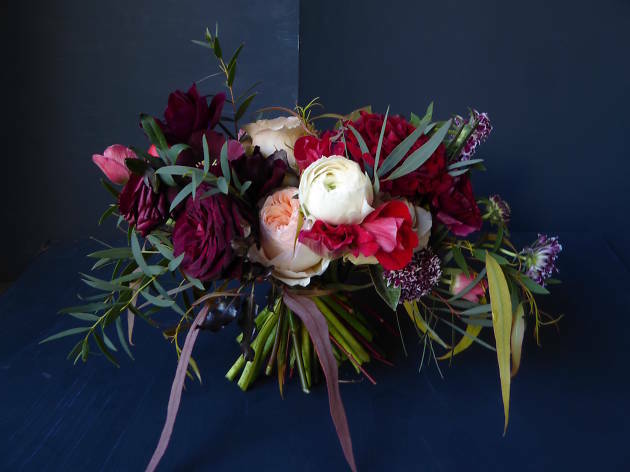 A small team of creative florists, Appleyard use seasonal blooms and rare flowers in their fashion-focused bouquets. These guys also pick as fresh as they can find – and from as close to home as possible – so these bunches stay sweet smelling and plenty perky for longer than most. Gifting is made easy too, since Appleyard make tailored, present pairings. Choose between combos of flowers and champagne, flowers and wine or flowers and scented gifts (candles and reed diffusers). While it has branched out into bigger hand-tied bouquets, it’s the lovely letterbox flowers that make Bloom & Wild petal-pioneers. 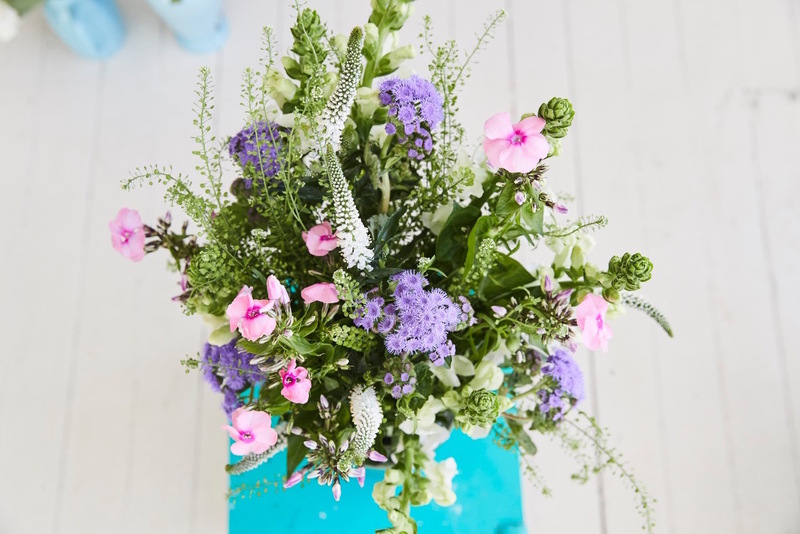 The perfect size to slot through the letterbox, you don’t need to worry about someone being in to receive them, as these boxes of blooms will be there waiting on the doormat. Sort by occasion or collection and whether you're buying for a birthday, wedding or baby shower, Bloom & Wild will have you covered. Offering two-hour delivery within London, it’s a great option for the forgetful. Oh, and if you want to make things even more special, pair your blooms with some small extras, from Prestat chocolates to sweet-smelling candles. 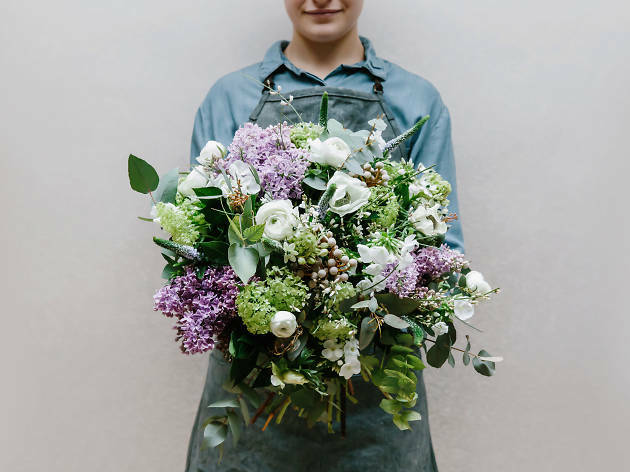 Located in the pretty, leafy suburbs of South London (East Dulwich), The Fresh Flower Company offers a variety of brilliant plants and bouquets, the latter of which are lush, hand-tied beauties. Want to hone your horticultural skills? No problem. 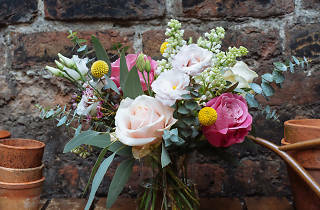 The Fresh Flower Company run basic arranging workshops every month from their Deptford store. 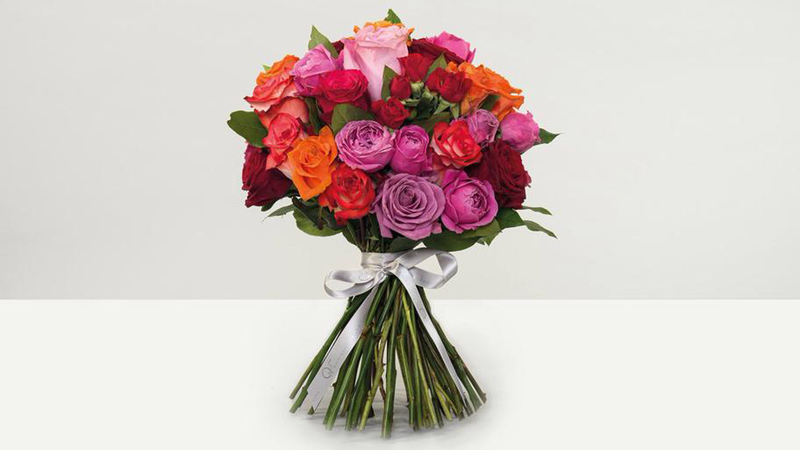 What’s more, if you order flowers before 11am you can get them delivered within London on the same day. And if you’re lucky enough to live in SE22, they’ll even deliver them by hand. Winner. 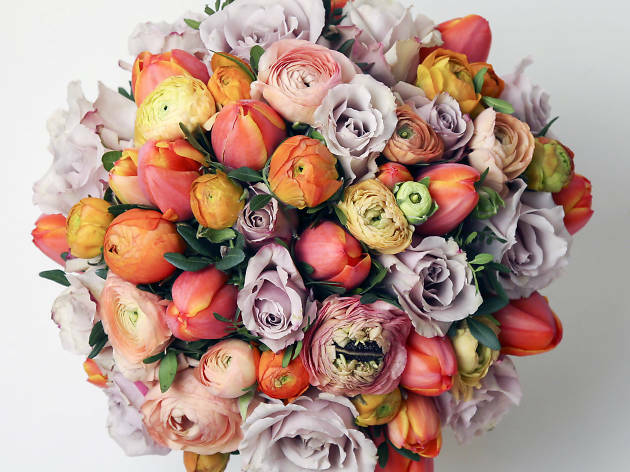 With a swanky client list encompassing fashion houses and top hotels, the floral division of luxe concierge service Quintessentially promises a reliably stylish service. Their studio is based in central London, so same-day delivery is a doddle. 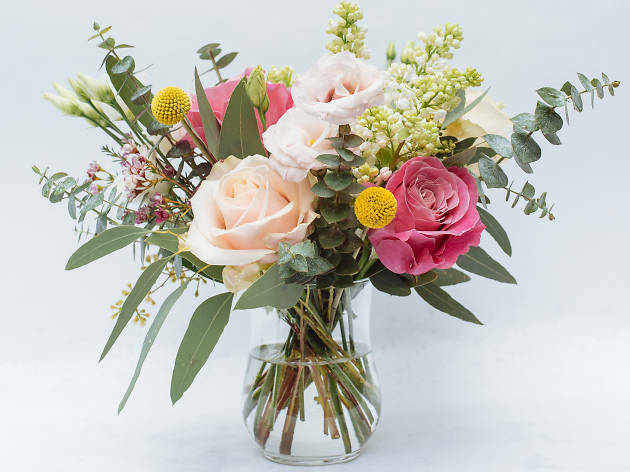 Floral fashionistas take note: Quintessentially also create wedding flower arrangements, so you can make your big day bloomin' great. 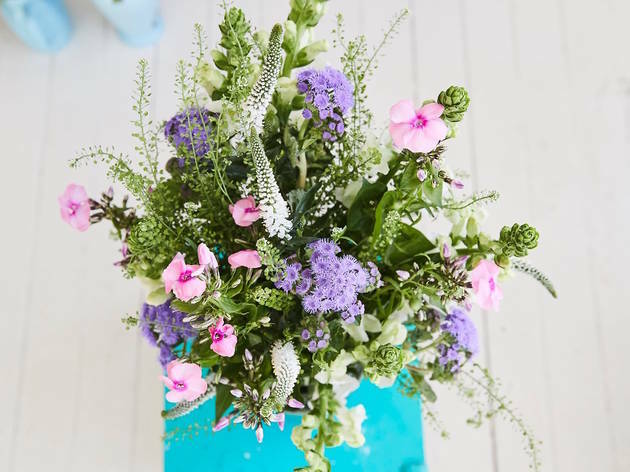 Every Monday, a couple of bunches of flowers will appear on this Clapton florist’s website for you to choose from. 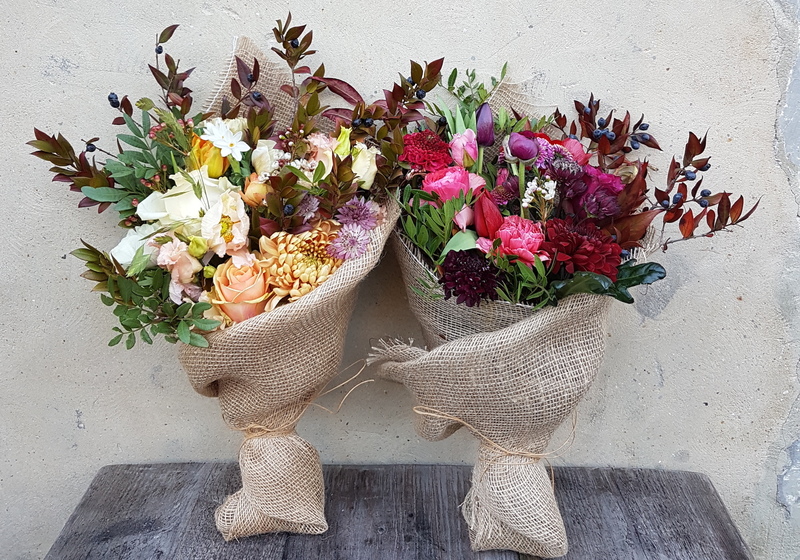 Hand-tied and wrapped in hessian, these beautiful bouquets can be delivered to most of London and all of the packaging is either biodegradable or recyclable. When they do arrive, it’s by bicycle – so while the flowers might be multicoloured, it’s a very green service. If you’ve walked past Liberty’s Great Marlborough Street entrance, chances are that you’ll already have been won over by the deliciously ornate goods from Wild at Heart. 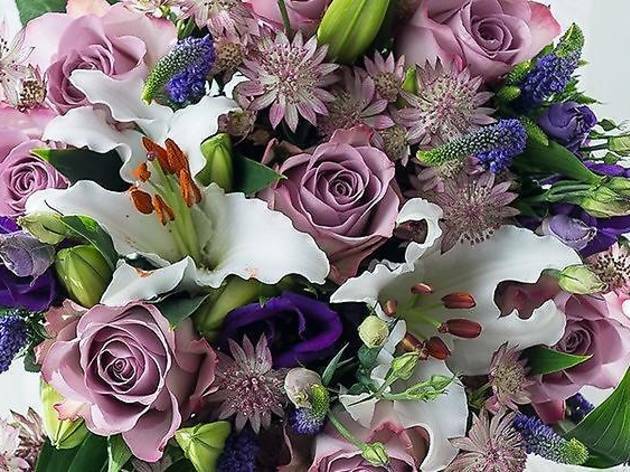 Florist Nikki Tibbles has been creating opulent floral showstoppers since 1993, with branches at Liberty, in Westbourne Grove and on Pimlico Road. Wild at Heart might not have the cheapest blooms but what you can expect is quality - and each bouquet will be delivered by hand too. 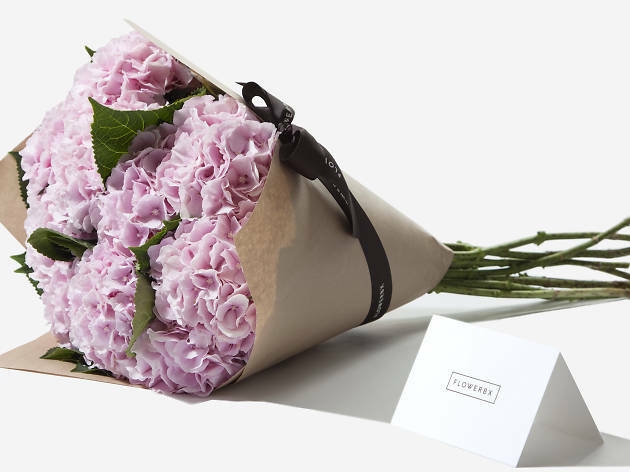 The founder of Flowerbx previously worked at Tom Ford for 20 years, which means that the bouquets she now sells are seriously sleek. 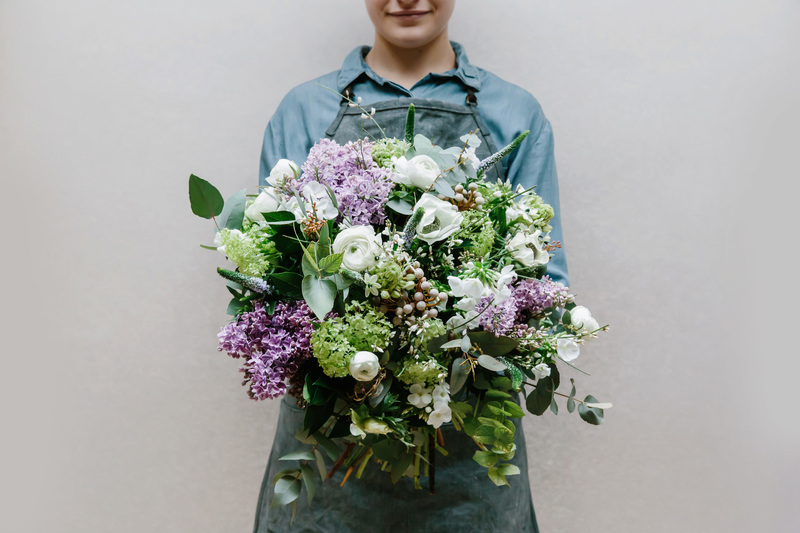 Specialising in single-variety bunches, this florist offers an elegantly simple, refreshingly clean aesthetic. 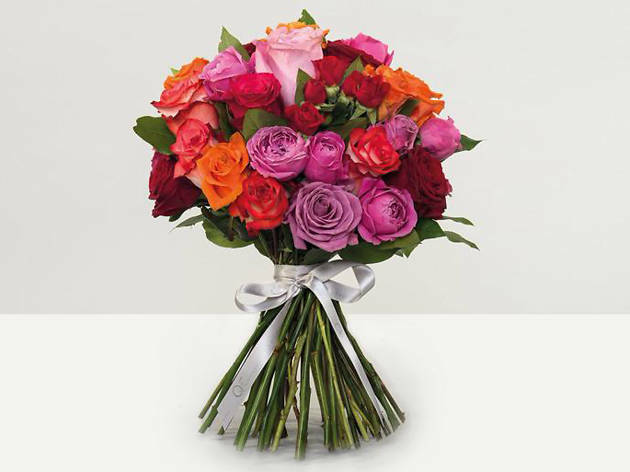 Just sort by occasion or flower type (there are some particularly enthralling velvety roses), pick your petals and select the number of stems you're after. Easy breezy. In the words of founder Kally Ellis, McQueens is all about ‘simple, stylish flowers, beautifully presented, for the London market.’ They’ve previously collaborated with Mulberry for London Fashion Week, dreaming up a magical English garden for the brand’s catwalk presentations. 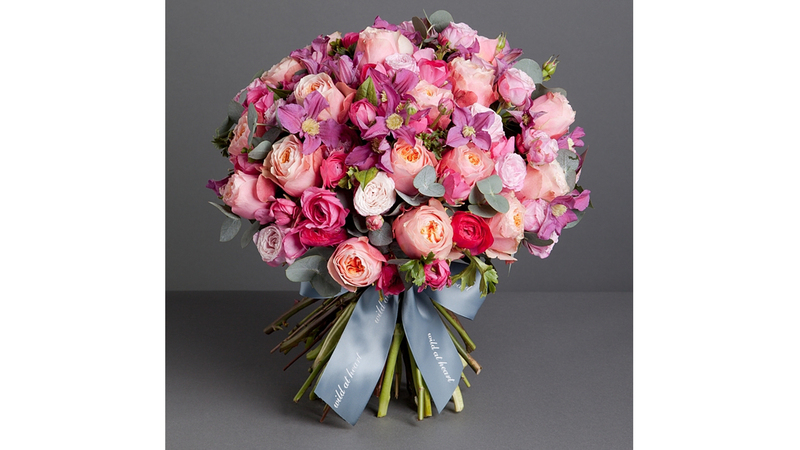 In the interest of ecology, the hand-tied bouquets use seasonal flowers only and look like perfectly domed bundles of colour. Our advice? They make an incredible table decoration when you're putting on a feast. This east London floral emporium has a small shop outside The Ace Hotel in Shoreditch, should you be passing and fancy picking up a bunch. 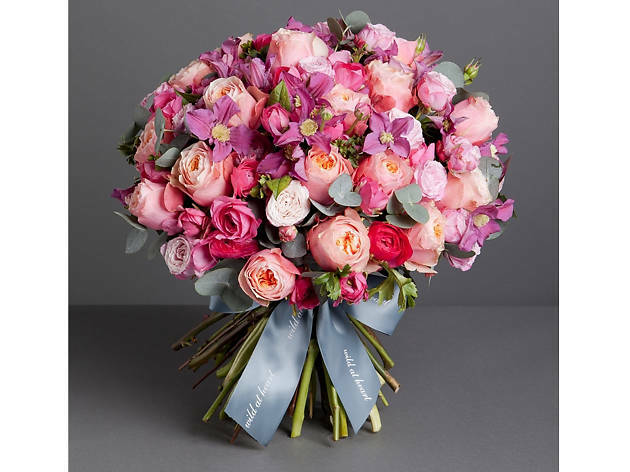 For delivery in London, That Flower Shop have a small selection of hand-tied bouquets, each named after a romantic movie, available online. Novelty names aside, they’re spectacular, alternative bouquets that'll make every hipster and art-enthusiast weak at the knees.